She has a sister who is also "elect" and John tells her that, "The children of thy elect sister greet thee" (vs. 13). 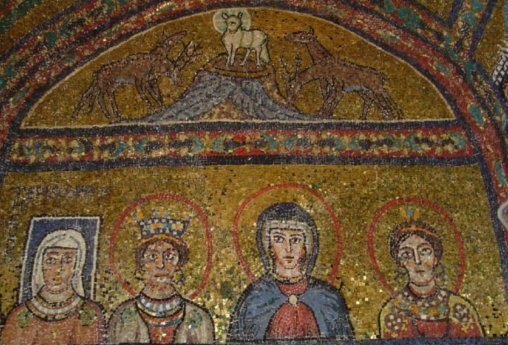 Some Christians interpret phrase "the elect lady and her children" as an analogy for the Church of Christ. They feel that John wasn't writing to a specific person but rather to a group of Christians whom he addressed this way, much in the same way that Christ talks about the Church being "his bride" (John 3:29). I've been thinking a lot about this unnamed woman in the New Testament the last few months. As lots of my readers know a few months ago our Relief Society re-enacted the first meeting of the Relief Society using a script that I wrote from Eliza R. Snow's original notes of the 1st meeting in Nauvoo. As I was putting together our re-enactment Joseph Smith's comparison of Emma Smith to the "elect lady" in 2 John really got me excited. "This revelation was given to me in July of 1830, not long after the church was first organized. 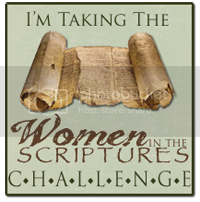 Emma was ordained at that time to expound the scriptures to all and to teach the female part of the community. She is not alone in this but others may also obtain to the same blessings." "I read this verse to you to show that respect is had to the same thing and that why she was called an elect lady is because she was elected to preside." He then asks if Elder John Taylor would, "... set apart the elect lady [referring to Emma] and her counselors..."
It was really powerful to me that Joseph explained that the reason a woman is called "elect" is because she is elected and has been set apart to preside, in this case over the women of the church. It makes me wonder if perhaps this "elect lady" mentioned in 2 John might not have been the New Testament version of a General Relief Society president. 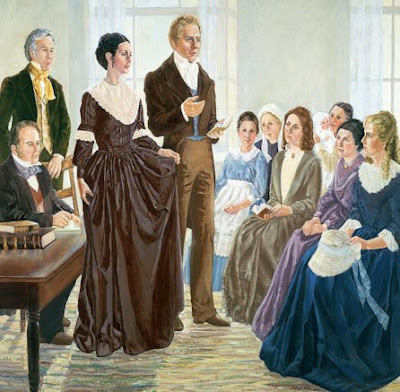 Perhaps the reason why Joseph Smith compares Emma to this elect lady is because, as he said, "respect is had to the same thing..." and that in being called and set apart as the Relief Society president for the restored church Emma was filling the same role that the elect lady filled in the New Testament church. I've mentioned before about how powerful it is to me to know that the Relief Society (or something similar) was organized in Christ's day. 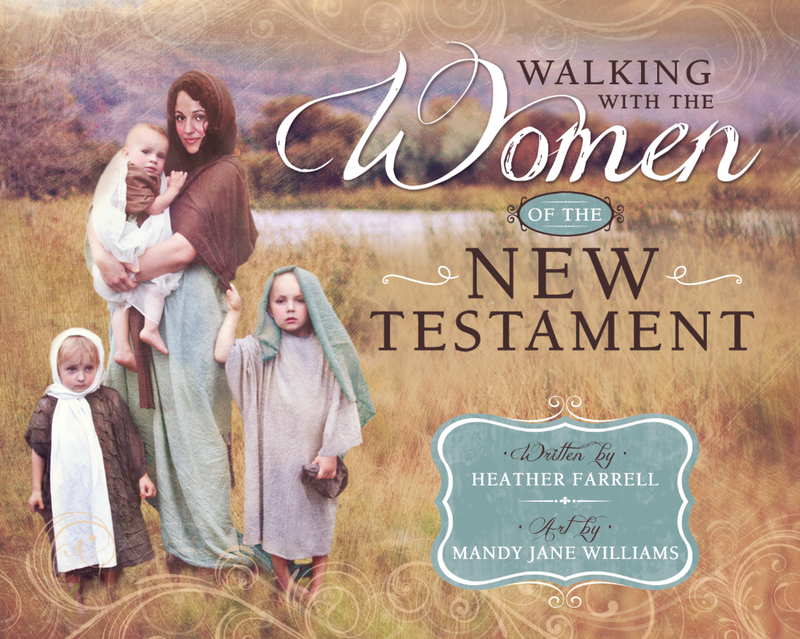 To know that the women were organized and had a specific role and work to do Christ's work completely changes how I read the New Testament. 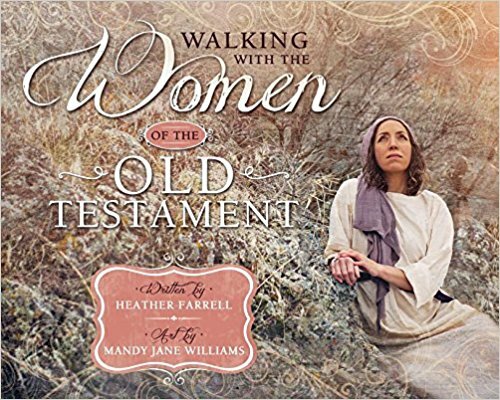 It thills me to think about there being an ancient relief society, with a president who was elected and given power to preside and "expound the scriptures" to the women of the church. I can't help wonder about her who her counselors would have been (maybe the other "elect" sister John mentions)? What would her jobs have been? What were the needs of the saints in her day? How did she met them? What sort of interaction did she have with the prophets and apostles? Did she personally know Christ? 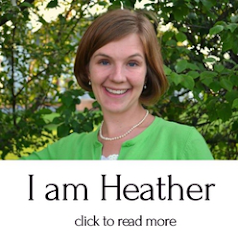 Could she possibly have been one of the women at the empty tomb? I have a thousand questions I'd like to ask about her... but I guess they will just have to wait. 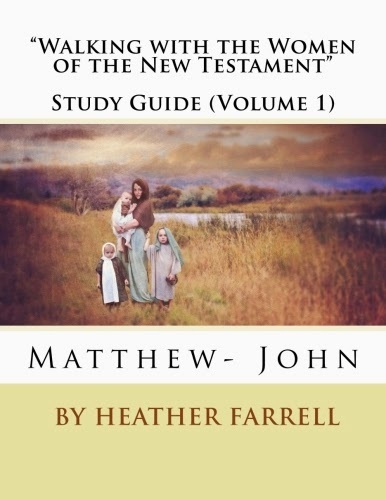 It is also interesting to note that the only epistle we have in the New Testament that was written to a woman was the one to the "elect lady" and that the only section in the Doctrine and Covenants that was written to a woman is section 25 which was written to Emma Smith, another "elect lady." Does that give anyone else little tingles down their spine? Who do you think she was that she warranted her own special epistle from an apostle? What else did John have to tell her that could only be said "face to face"? Why would he warn her about accepting people into her home? Could it be that she was sought out by those who needed relief? Or that the church met at her home? 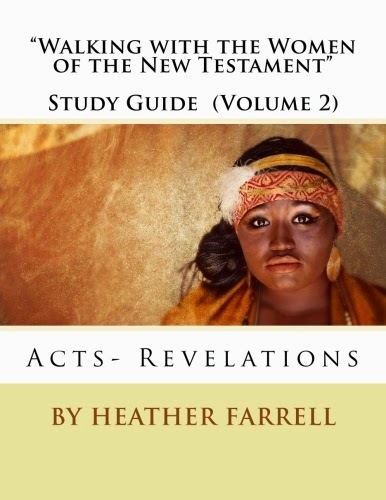 How does knowing that the Relief Society was organized in Christ's day alter your understanding of the New Testament, especially the women in it? Who are the "elect ladies" today? What do you think Joseph Smith meant when he said, "Emma was ordained at that time to expound the scriptures to all and to teach the female part of the community. She is not alone in this but others may also obtain to the same blessings."? I never thought of this, but it makes sense and feels right. What a wonderful thought! 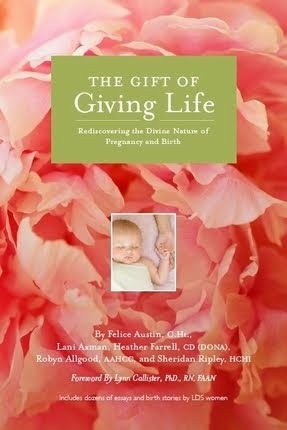 Very well written and wonderful information. As I prepared a talk on the subject I really enjoyed going through your blog. My thoughts... I think John was protecting the identity of this blessed woman and her children. Perhaps this has a link to what John sees and reveals symbolically in Revelation 12:13-17. It is also no surprise that the Savior gave John the task of watching over his own mother while he was crucified. John seems to have been a protector of holy women for the Savior. Perhaps the first and greatest keeper of that which is most sacred.